Haile Plantation is one of North Florida’s premiere neighborhoods with 2,600 custom homes developed on over 1,700 acres. 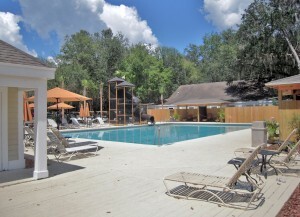 Located in Southwest Gainesville, Haile Plantation is a short drive to any major Gainesville destination. 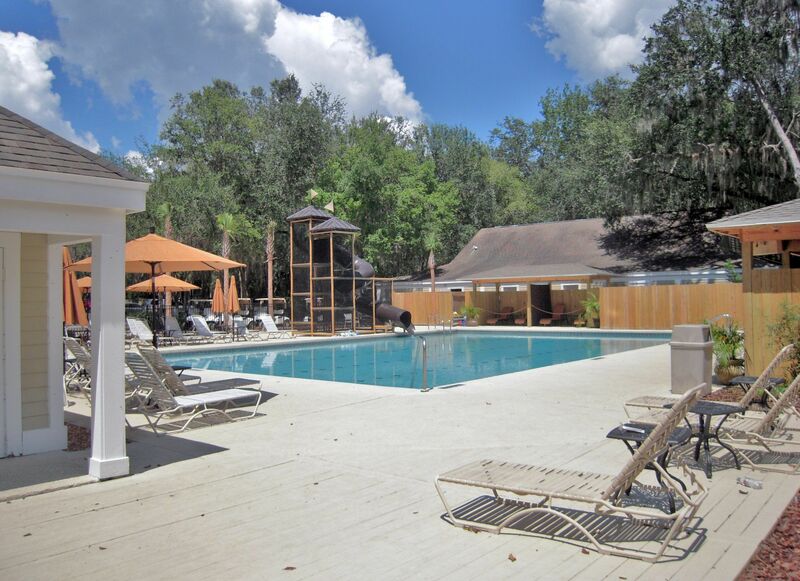 This award-winning neighborhood provides comfortable living in a luxury community. 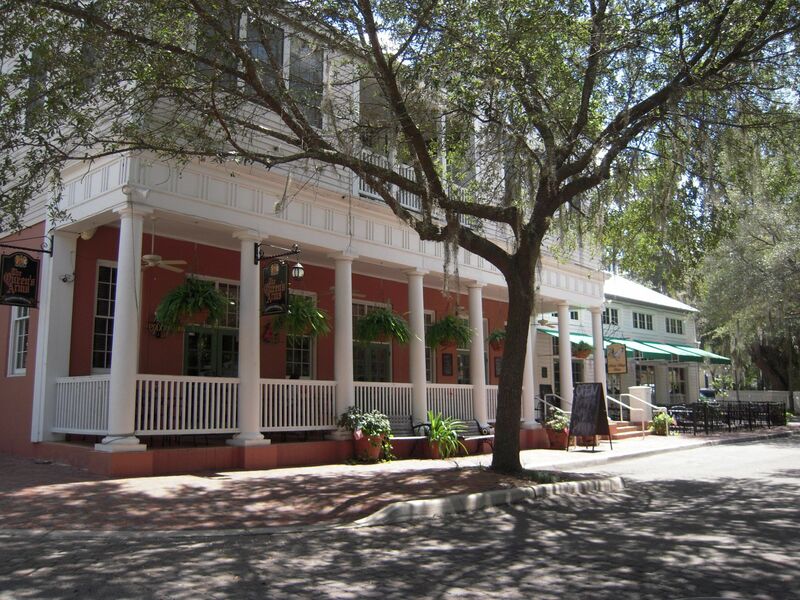 In 1854, Thomas Evans Haile moved his family from Camden, South Carolina to Gainesville, Florida to grow Sea Island cotton. 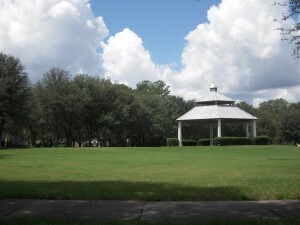 Haile purchased the large track of land in Alachua County and named it Kanapaha. 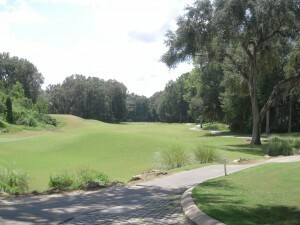 The family built a 6,200 sq. ft. plantation house on the property and there raised fifteen children. Haile ran the successful cotton operation until he joined the Confederacy during the Civil War; the business declined shortly after his return home. The historic Haile homestead off Archer Rd. is still standing and available for tours on the weekends. 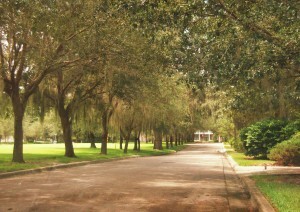 Later development and new construction of the property started in the 1970’s and continues today; this area is now known as Haile Plantation. 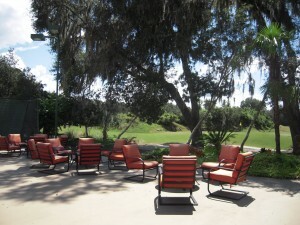 No matter what type of home you picture in your dreams, Haile Plantation will satisfy your needs. 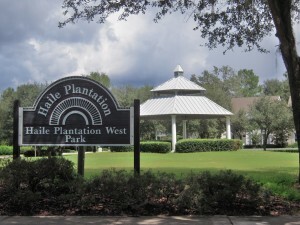 Haile Plantation is a mixed-used community with a wide range of housing options from apartments to million dollar home neighborhoods. 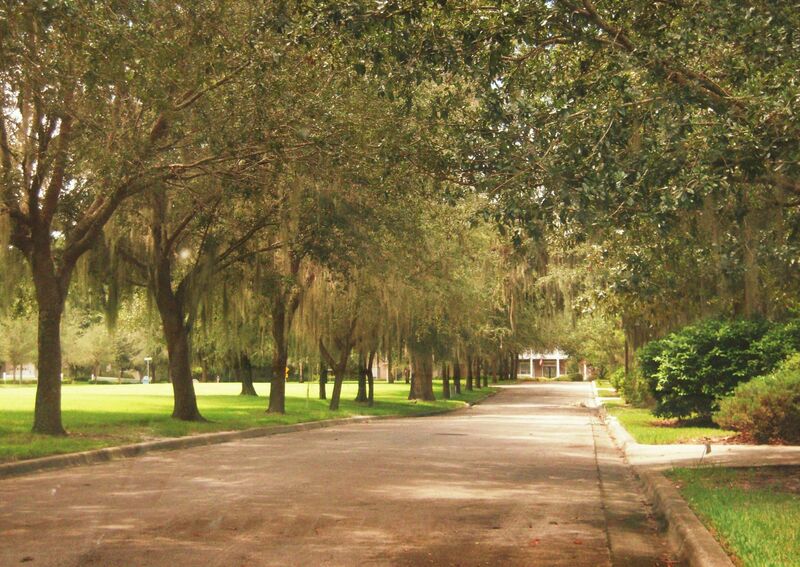 The first homes were built here in the 1980’s and there are still a few lots left to build your custom dream home. 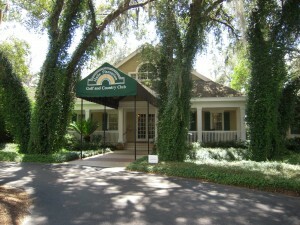 Famous University of Florida athletic coaches such as Urban Myer, Billy Donovan, and Steve Spurrier chose Haile Plantation as their residence while living in Gainesville. 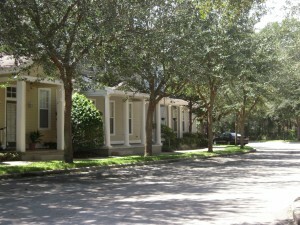 Haile Plantation also offers a number of smaller communities within Haile that each have unique features and characteristics of their own. 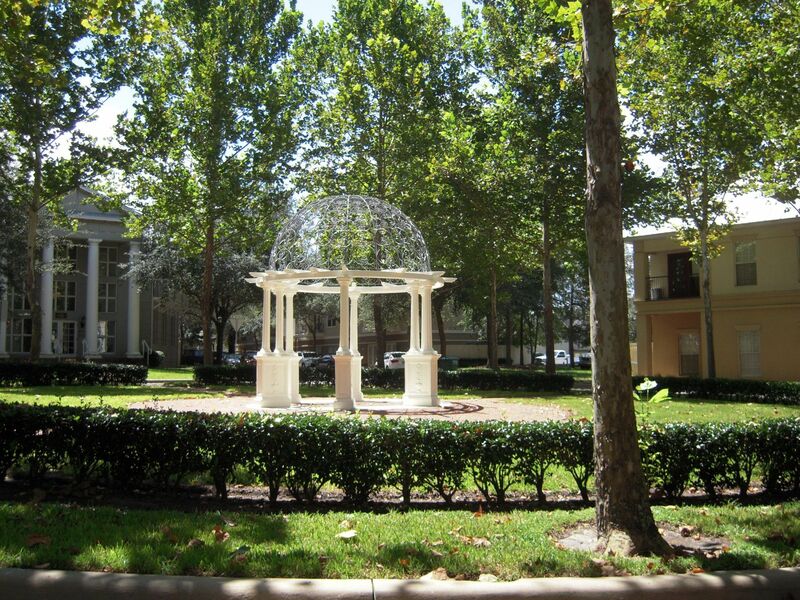 These communities include Fairhaven, Millington, Stratford Ridge, Cameron Park, The Preserve, Charleston Park, Planter’s Grove, Chestnut Hill, Laurel Park, and Evans Hollow. 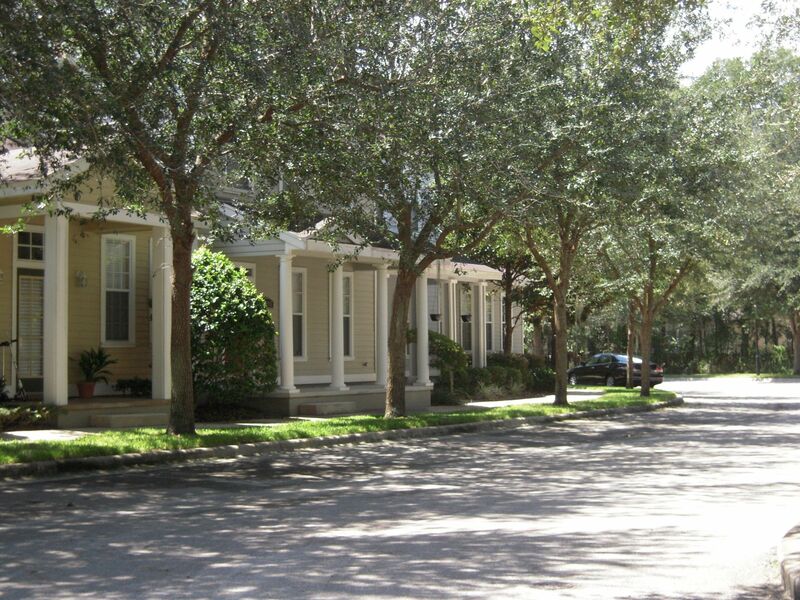 Throughout Haile, houses range from the $100Ks to the mid $1Ms. 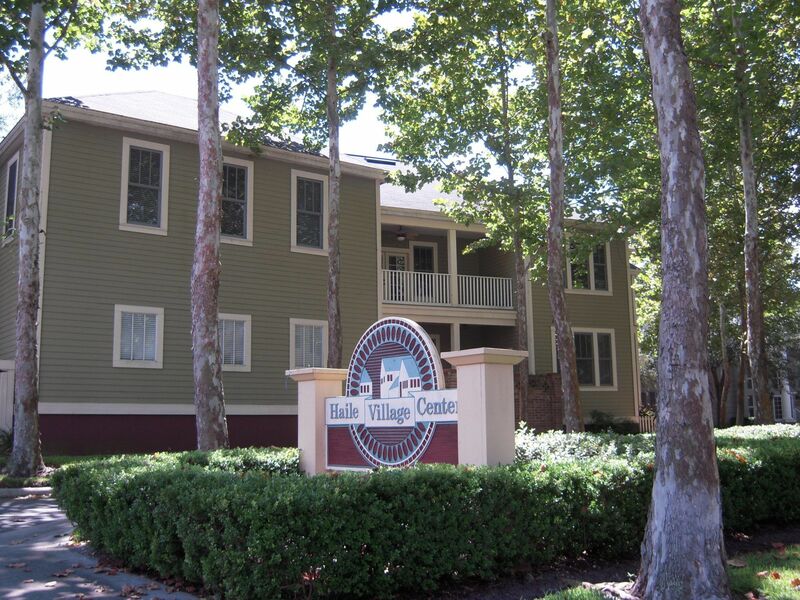 Stroll through the streets of the Haile Village Center and find all your daily needs in one convenient location! 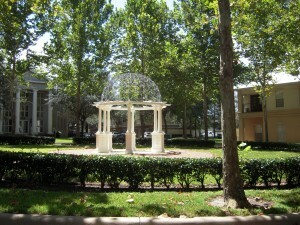 The Haile Village Center has a variety of luxury shops, restaurants, and professional services. 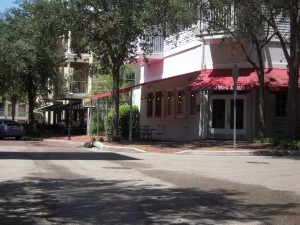 Haile Village is home to Sweet Paws Bakery, The Village Jeweler, Abazias Diamonds, Escape Day Spa & Hair Studio, Cameron Dance Center, Limerock Road Neighborhood Grill, Patticakes, Sisters Restaurant, Cacciatore Pizza, Kay’s Coffee, Haile Village Bistro, Sweat Life Fitness, Kids Only Dental Place, Haile Technology, and many others. 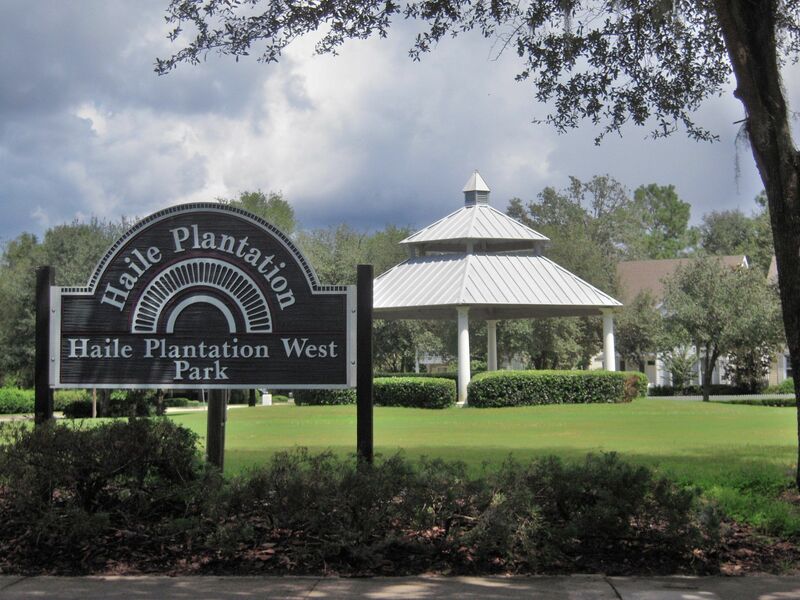 This village is located in the heart of Haile Plantation and is one of the resident’s favorite things about the community! The Plantation Hall is used for a place of worship on Sunday mornings and overlooks Haile Village, the hall can be reserved for special events such as weddings and birthday parties. Every Saturday enjoy a fresh selection of local produce at the Haile Village Farmer’s Market from 8:30AM-12:00PM. The village also hosts the annual Hot Rodding for Heroes Classic Auto Tour and Show, as well as the annual Oktoberfest. Head over to the Haile Plantation Golf and Country Club when you feel like getting out and playing a round of golf with your friends, competing in a tennis tournament, or just feel like going for a swim in the clubhouse’s heated pool. This eighteen-hole Gary Player Signature golf course takes pride in their family focused environment and private club amenities. 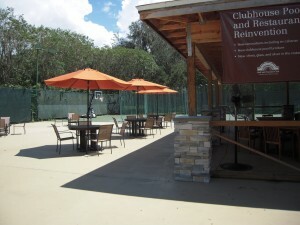 There is a restaurant located inside the clubhouse where private events can be held as well. The Country Club holds numerous events throughout the year for their members including golf and tennis tournaments, wine tastings, networking events and holiday focused activities. For membership information visit their membership page. 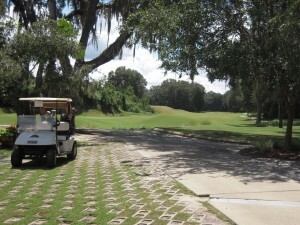 Check out the Haile Plantation Golf and Country Club calendar for this month’s activities. There are also carefully planned walking and biking trails located throughout Haile Plantation along with five playgrounds spread out on the property. There is a separate pool pavilion with a gym and additional tennis courts on the property, as well as a state of the art tennis center which was recently built. 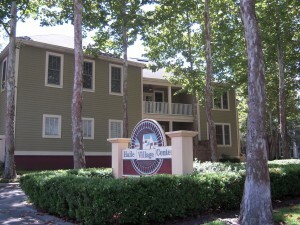 Schools located close to Haile Plantation include Abacus Preschool (Located in Haile), Lawton Chiles and Kimball Wiles Elementary, Kanapaha Middle, and Buchholz High School.